How can entrepreneurs benefit from cryptocurrency? Cryptocurrency has changed the viewpoint of people, in terms transactions and investments. The blockchain technology, with its decentralized approach, is all set to revolutionize the existing payment systems. With an increase in ICOs, there will come a change in how markets work today. ICOs gained a huge popularity in the year 2017 and proved to be a great source of fund raising for startups. Thrilled by excellent results, a large number of startups and businesses are all set to jump on the ICO bandwagon and are seeking a professional cryptocurrency development company that can help them in their venture. Here are a few reasons why cryptocurrency and ICO are becoming a preferred option of budding startups. Thanks to ICO, raising funds was never easy before. ICO has helped many entrepreneurs to raise funds for their cryptocurrency endeavor. In addition, ICO has converted the world into a single system. The market reacts to a project right away. People either accept your project, which allows you to raise sufficient money to expand your business while eliminating the need to find an angel investor, or on the contrary, people reject your project if it is not worth investing in. The world’s first ICO was presented in the year 2014, when a teenager launched it to raise funds for his startup. He only had a white paper and a vision. In a venture to launch an ICO, the help of an experienced cryptocurrency development company can lead to successful results. Cryptocurrency is a prudent investment. Earlier, it was not easy for an emerging company to gain access to investors from across the globe. The private angel investors always preferred to invest in the top companies. Cryptocurrency has however removed the roadblock which hindered many investors from investing in startups. ICOs allow anyone around the world to participate in a new business endeavor, irrespective of its scale. 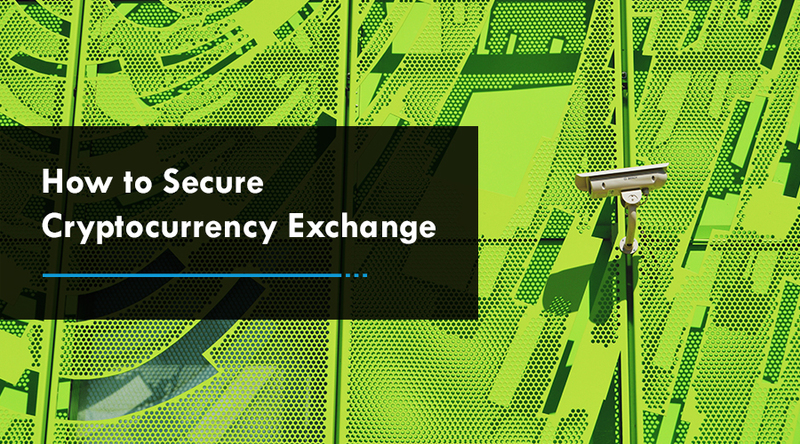 The introduction of blockchain brought along new paradigms of security. With a decentralized architecture, blockchains are all set to decentralize the current security system, making it completely autonomous when it comes to gaining control. 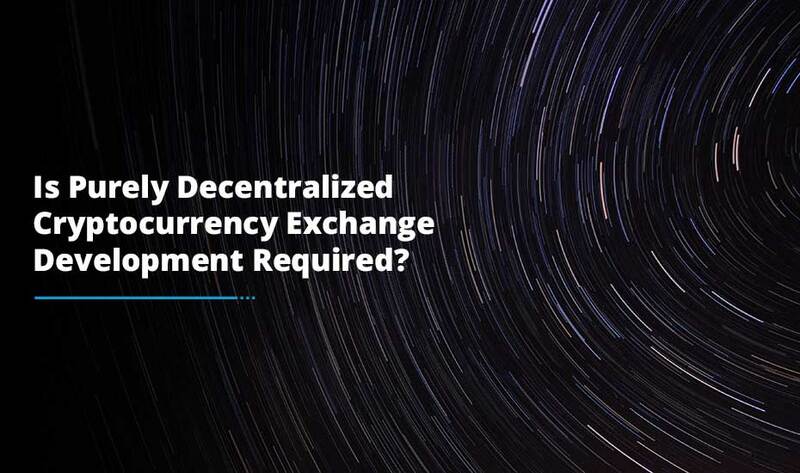 Not only this, blockchain provides a global and affordable platform to a cryptocurrency development company to build decentralized applications that are accepted worldwide. 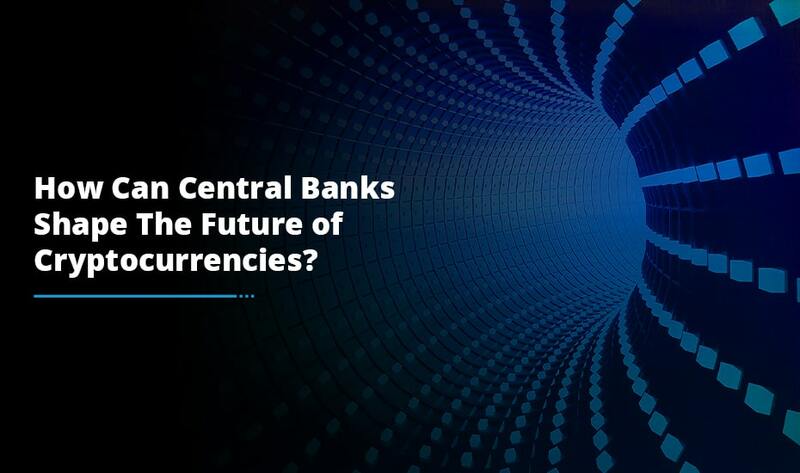 One of the biggest changes that cryptocurrency will bring to our current payment system is to end centralization. Working on a peer-to-peer mechanism, cryptocurrency transactions eliminate third-party involvement, thereby saving considerable amount of cost and time. With zero transaction fee, there will be a boost in the volume of trading. Cryptocurrencies have evolved as a reliable platform for startups to raise funds quickly, efficiently, without spending much. The blockchain technology has removed third parties involved in transactions. It has also empowered businesses to build decentralized programs for people worldwide. 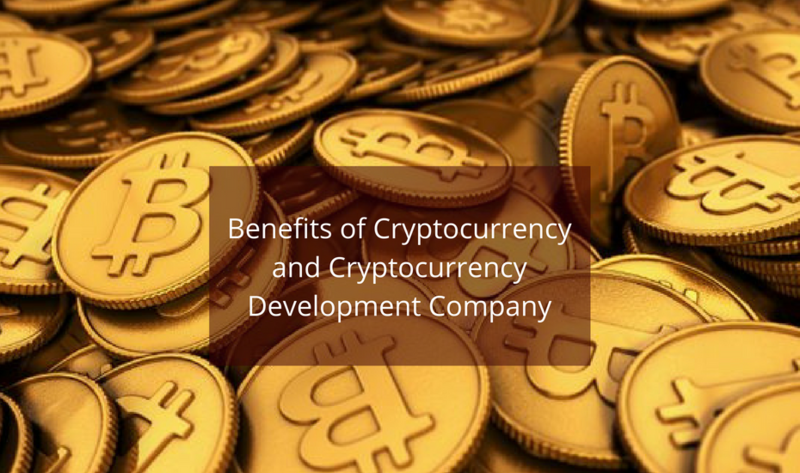 The increasing demand of cryptocurrencies has led to the need for a cryptocurrency development company that can help startups not only in their ICO venture but also to develop a cryptocurrency exchange platform as per business requirements.